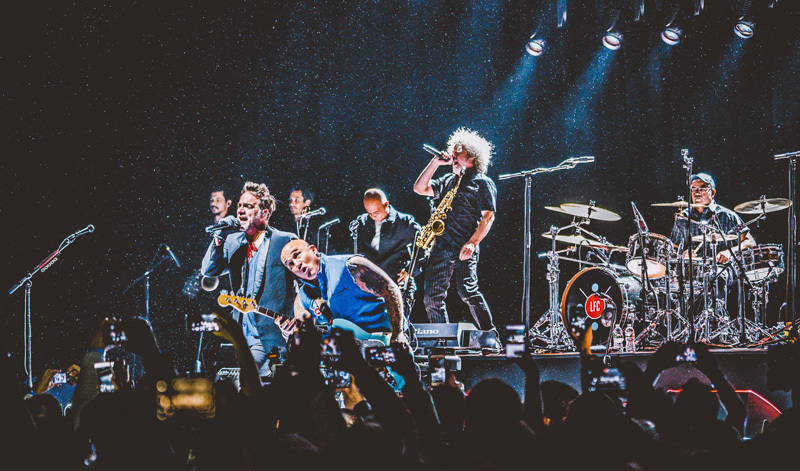 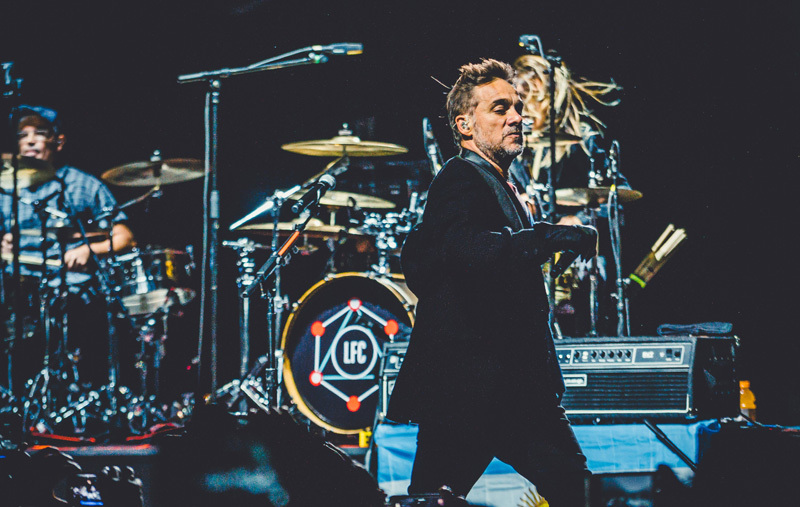 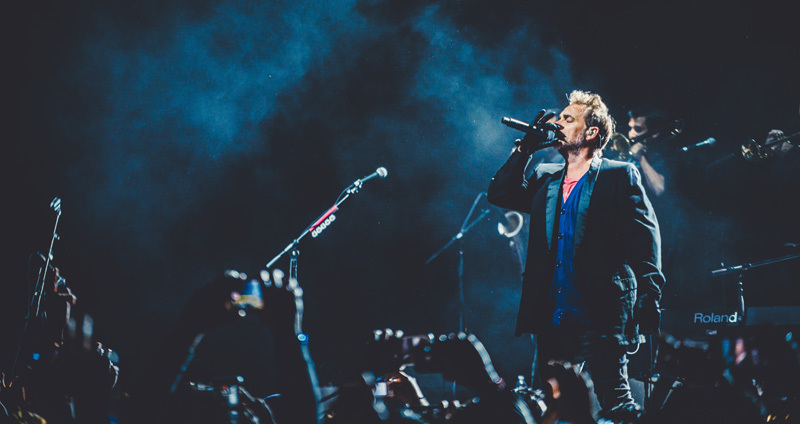 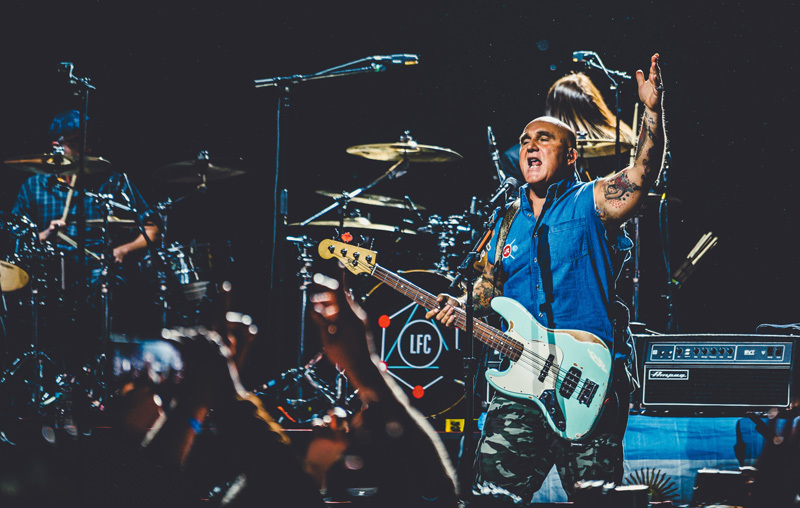 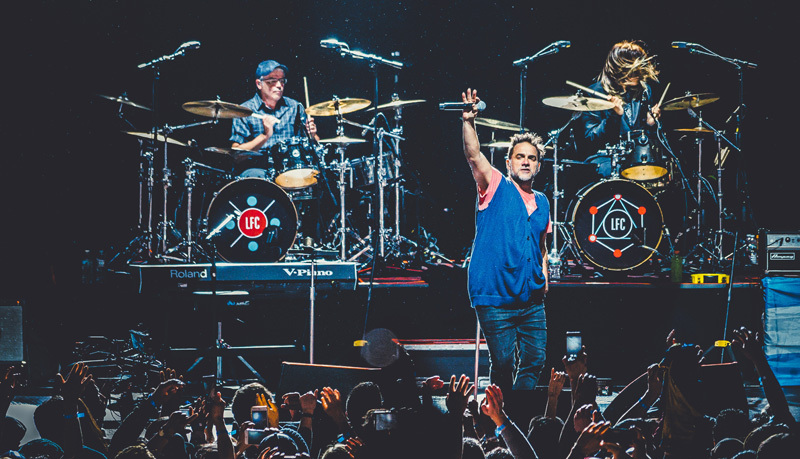 Los Fabulosos Cadillacs have the energy and passion comparable to bands just getting their start—even after a 30 year-long career and 15 studio album releases. 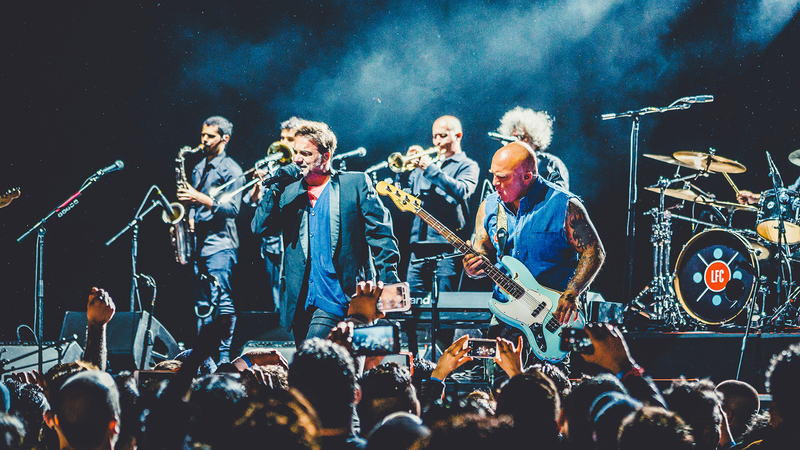 One of the most influential and referenced bands in the Latin rock scene, the dearly loved entertainers stretch their talents across a slew of genres, including ska, funk, reggae, folk, and big band. 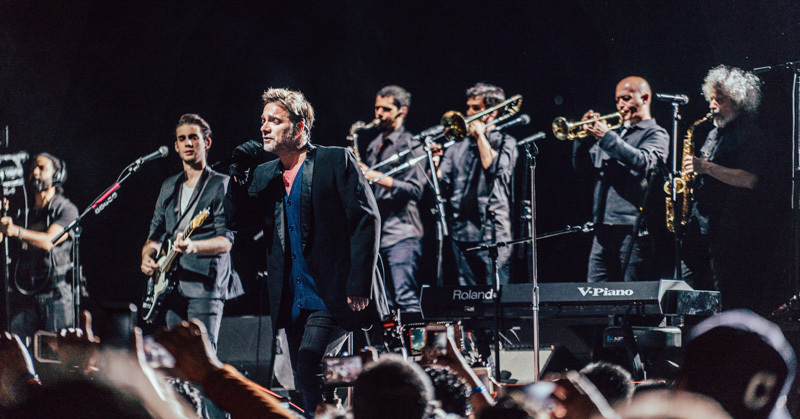 They have built an excellent reputation through unforgettable songs like “El Matador” and “Calaveras y Diablitos", with a fanbase to match; crowds come to basque in the band's unique and exciting live sets, making a ticket to their show one hot commodity. 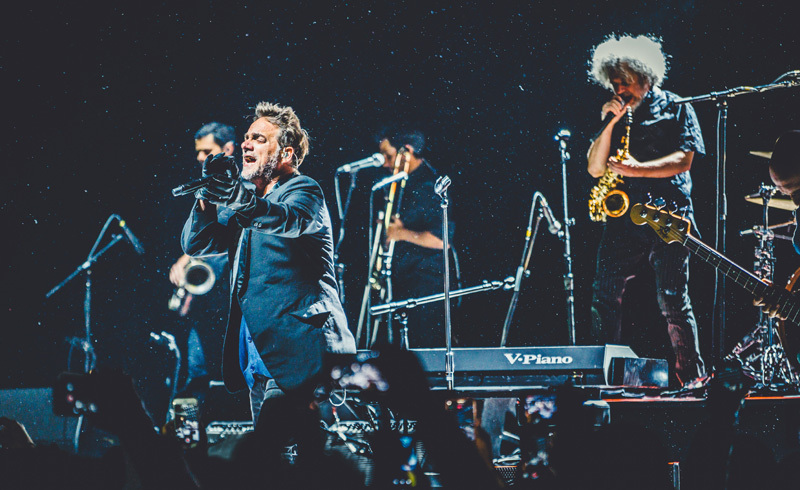 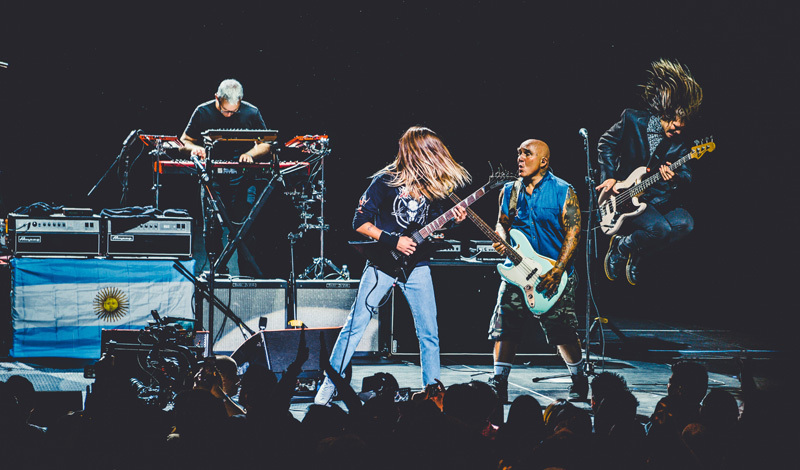 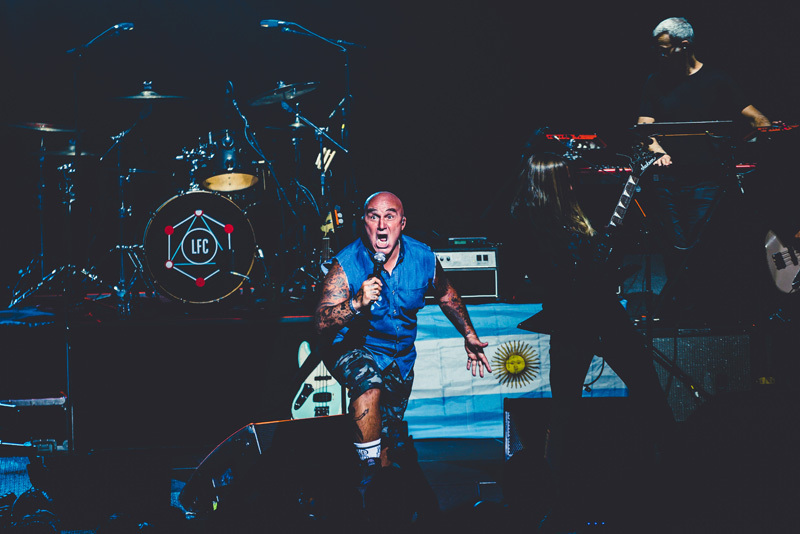 Last Friday, the Argentine performers knocked the socks off of New York’s Madison Square Garden, playing a whopping 25-song set and not losing any of their intensity throughout. 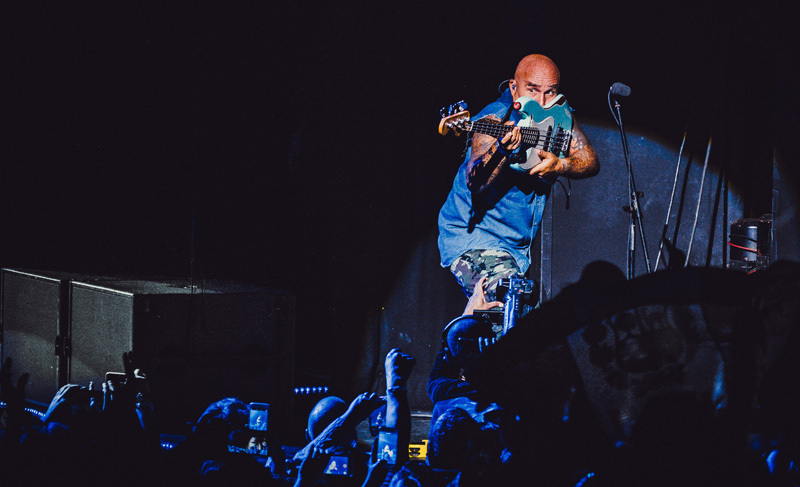 The “Mal Bicho” musicians powered through each song with meticulous precision, sounding fantastic. 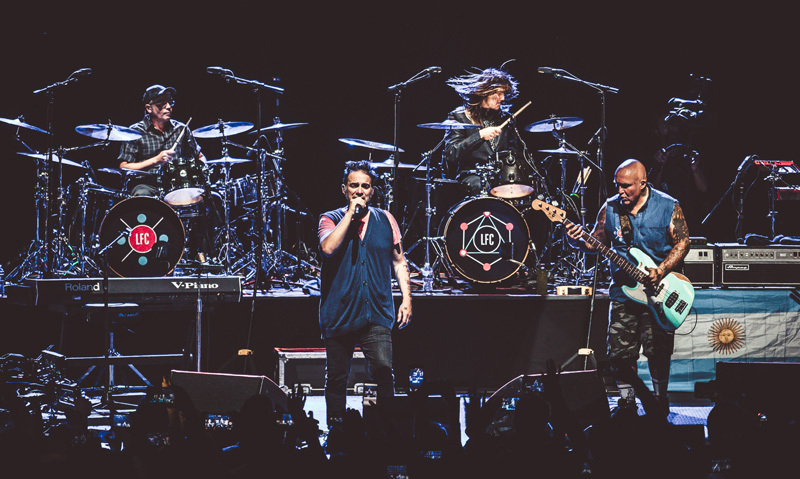 For an eight-piece, we were amazed that they could sound so cohesive; like multiple instruments combined into one. 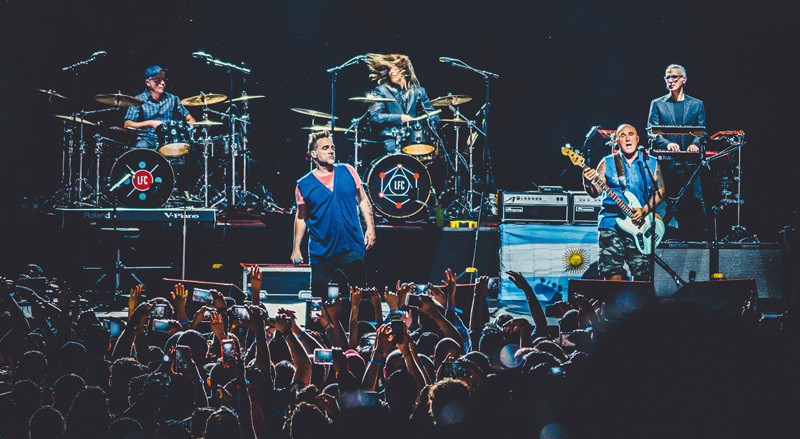 The eclectic artists had an equally eclectic audience, maintaining the spirit of a filled Buenos Aires soccer stadium. 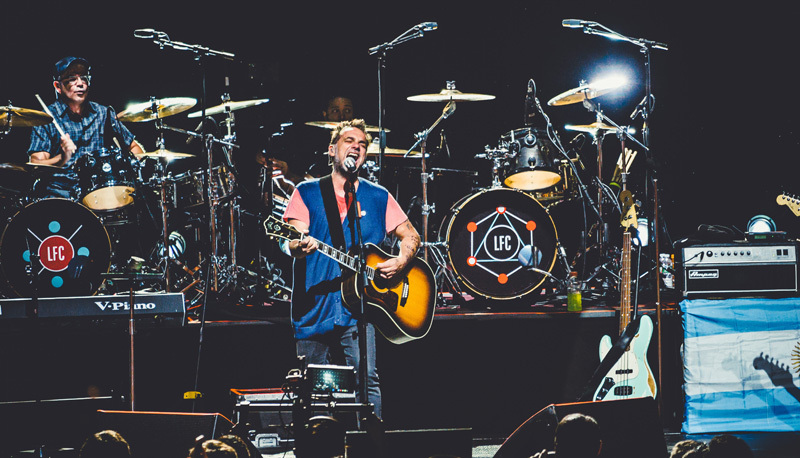 Los Fabulosos Cadillacs gave a great tour-ending show with this phenomenal set, and we recommend you catch them next time they are in town. 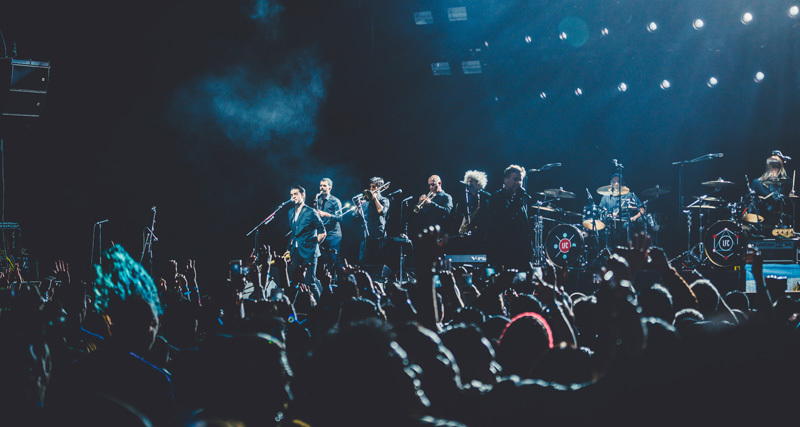 Track them as soon as possible so you don’t miss Los Fabulosos Cadillacs next time they are in your town!